For 2010, a Renegade trim offers a more rugged off-roading experience. Front seat active head restraints are standard on all models, and the Limited trim level has leather seating surfaces and power and heated front seats. There have also been changes to some option groups. 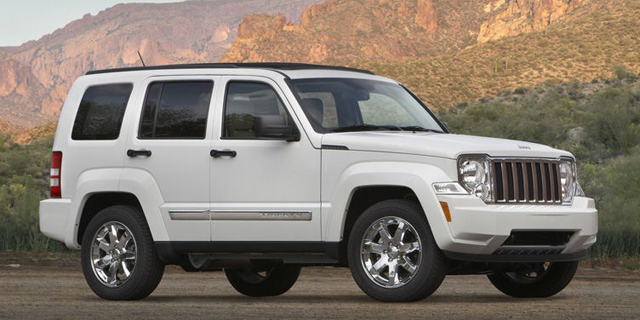 Find the used Jeep Liberty of your choice from a dealer in your area. Search our used car listings now.